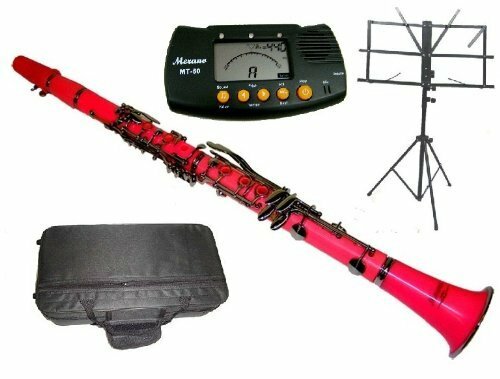 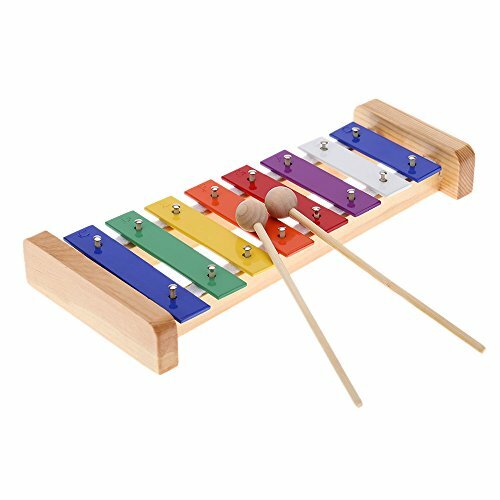 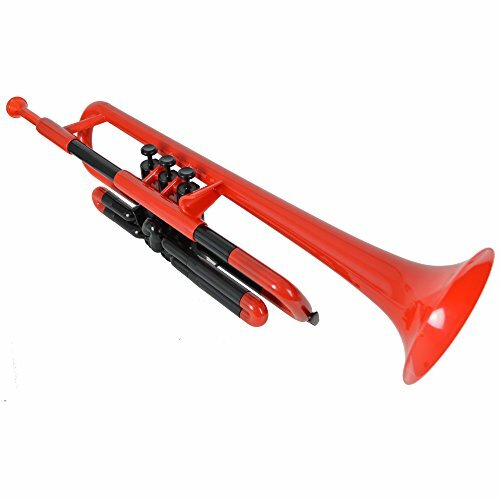 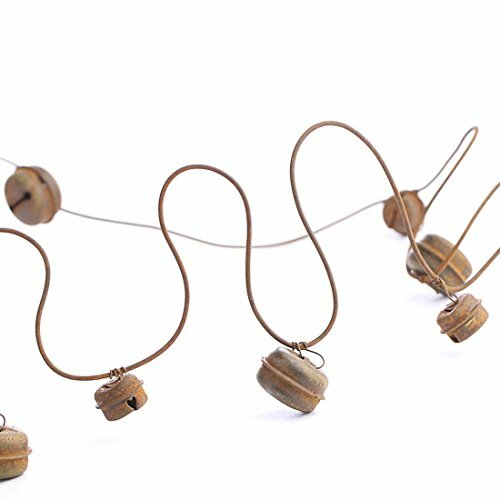 Manythings is proud to display a broad variety of band and orchestral and marching musical equipment. 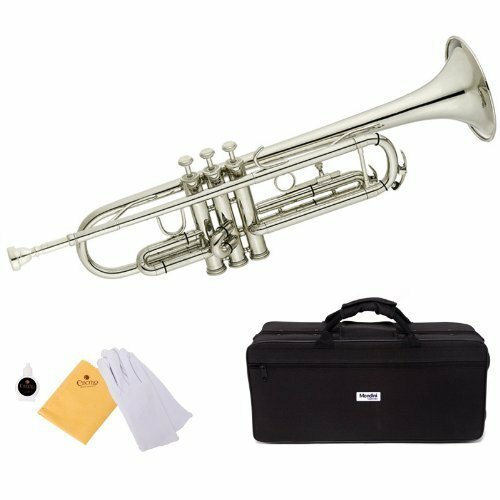 From intermediate and student instruments to professional masterpieces, we carry your next instrument at Manythings.online. 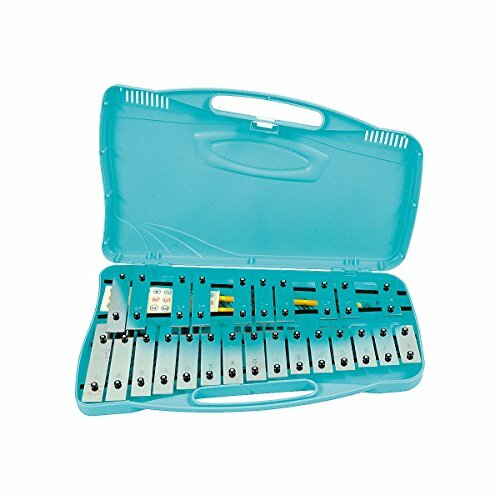 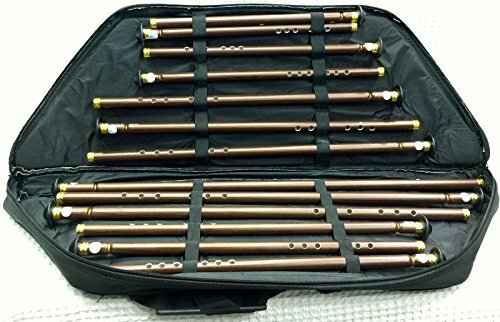 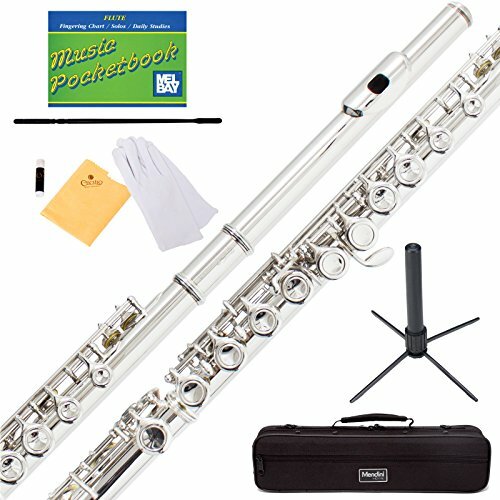 Regardless if you are just a beginner or an experienced musician looking to double on yet another instrument check out Manythings for your orchestra and band needs. 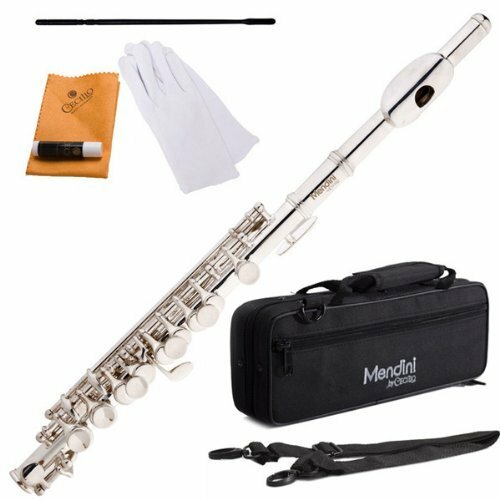 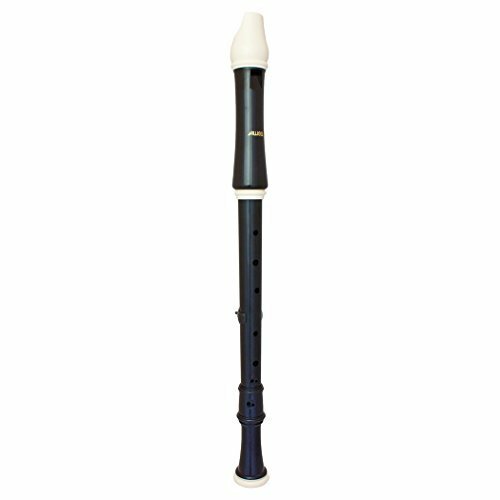 If you are in the market for woodwinds, we stock the best variety of woodwind instruments. 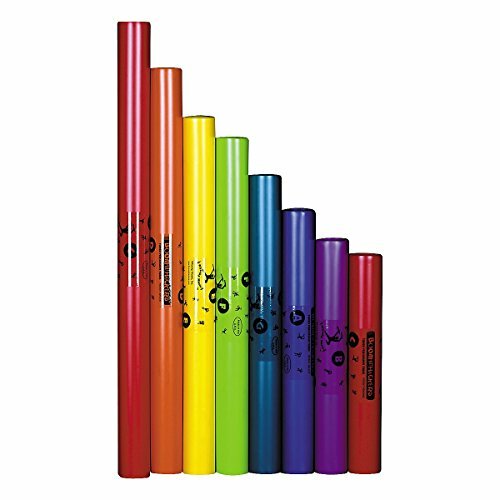 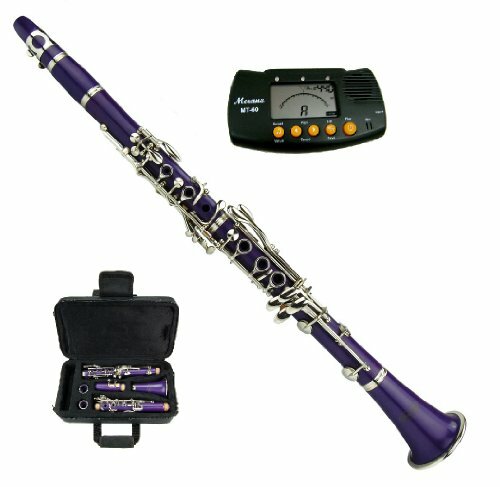 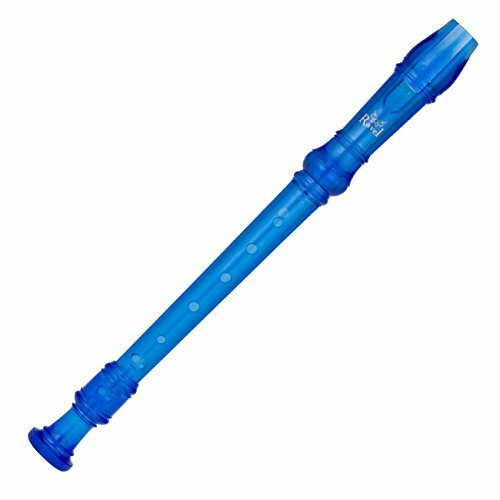 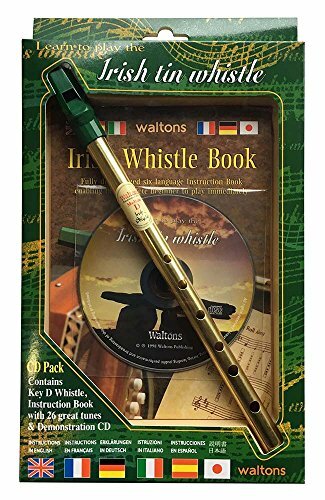 The entire family of flutes, clarinets, saxophones as well as double reeds are in stock. 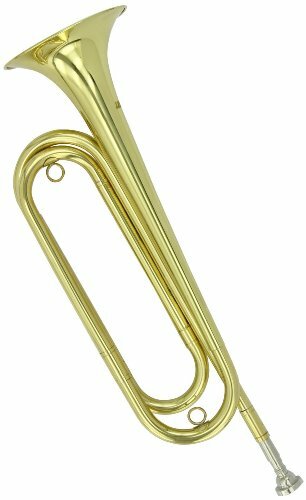 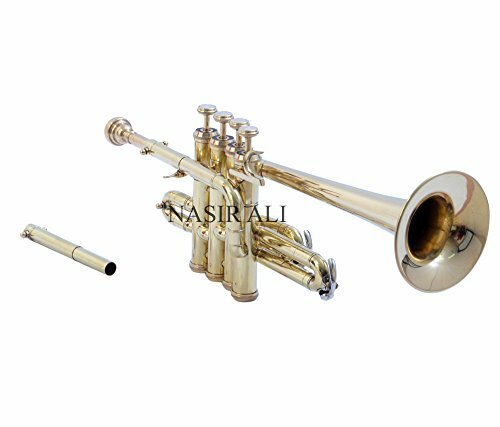 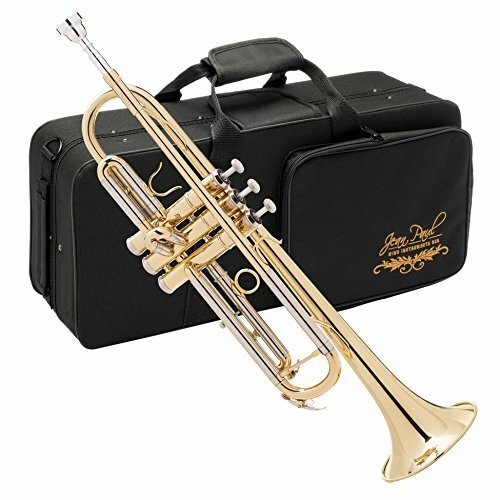 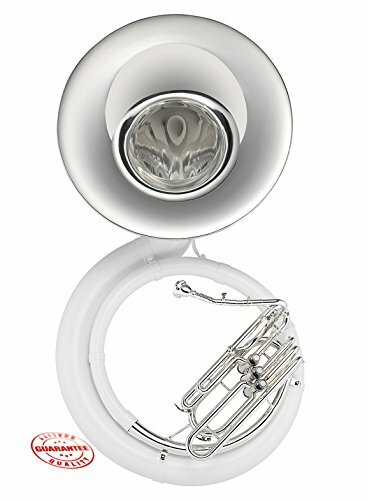 We also stock a complete line of major trombone, euphonium, trumpet, French horn, & tuba brands, as well as a huge variety of stands, mouthpieces, cases & many other accessories for all brass instruments.